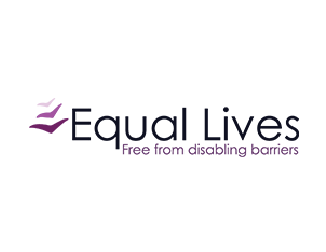 The aim of the Independent Living Campaigns Conference 2017 was to take stock of the key barriers to independent living that Disabled people who use adult social care services face. 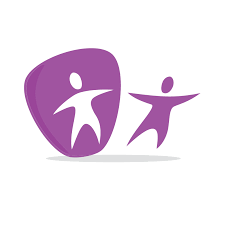 The day aimed to assess how far the situation has deteriorated in the last year and also to explore a shared vision for an independent living support system that can truly uphold our rights. There were speakers and workshops on: campaigning for Article 19 rights, charging and Disability Related Expenditure, Direct Payment rates and recruitment, alternative models of independent living support, principles for a shared vision of independent living and independent living campaign priorities. The Independent Living Campaign is the successor to the #SaveILF campaign, set up in 2011 to oppose the closure of the independent living fund. The campaign – supported by Disabled People Against Cuts, Inclusion London and Equal Lives – challenged the closure in a number of ways including a petition backed by the cast of Coronation Street, two high court legal challenges and an appeal, a complaint to the United Nations and a number of direct actions and protests. 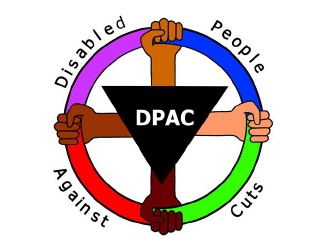 DPAC also triggered an investigation by the UN into grave and systematic abuse of Disabled people’s rights. Campaign members are in daily contact through a peer support email group, sharing experiences and tips for managing social care assessments and cuts. 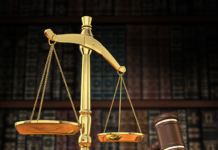 The supporting organisations continue to work with solicitors to develop resources to help individuals understand their rights under the Care Act and to make referrals for legal advice. 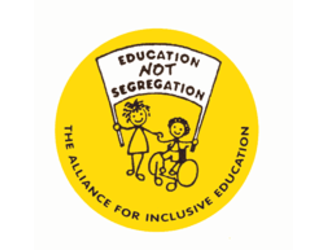 In 2016 Inclusion London published its evaluation report into the impact of the ILF closure one year on. 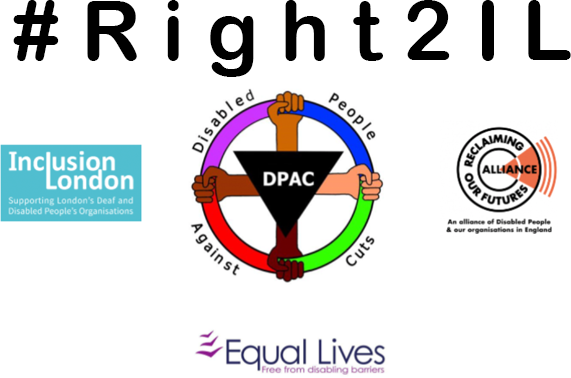 The major focus of the campaign, besides supporting individuals who are suffering injustice through cuts and changes to their social care support packages, is now to campaign for an adequately resourced independent living support system co-designed with disabled people and able to uphold our rights to independent living.